Volunteer Online Registration will be available late spring. We will be recruiting volunteers to cover hundreds of shifts for the 2019 State Finals. Please mark your calendar for June 21-27, 2019. Duties include: keeping score, check-in participants, present awards, keep time, and help in general with the administration of this large sporting event. Training will be provided where needed. Whether you are experienced or not, there is a place for you. We believe you will find that volunteering for the Tennessee Senior Olympics is a truly rewarding experience. 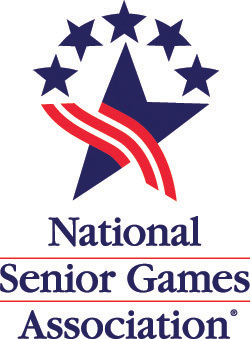 If you would like to volunteer and be put on our mailing list, please email info@tnseniorolympics.com. Thank you for your consideration.